Residents of DeLand, Florida who are 18 years of age or older and interested in using medical marijuana to treat a chronic health condition may now qualify to do so under Florida law. How Can I Qualify to Use Medical Marijuana? 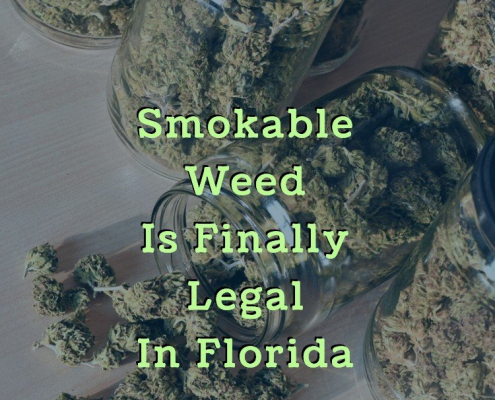 As one of 30 states in the U.S. that has legalized medical marijuana, Florida makes it legal to purchase the drug for those who qualify. These individuals must be legal residents of Florida and have one of the qualifying chronic health conditions such as epilepsy, HIV/AIDS, Parkinson’s, or Crohn’s disease. If you meet these qualifications, you must schedule an appointment with a licensed medical marijuana doctor in the state. He or she will go through your medical history and determine what condition you suffer from, how your symptoms impact your daily life, and what other forms of treatment you have tried. If the doctor determines that you qualify for medical marijuana treatment, he or she will write you a recommendation. Use this recommendation to apply for a state-issued ID card with the Florida Department of Health. Without this ID card, you will not be able to legally obtain marijuana in the state of Florida. How Do I Buy Medical Marijuana? You may use your ID card to legally purchase medical marijuana at any licensed dispensary in the state. 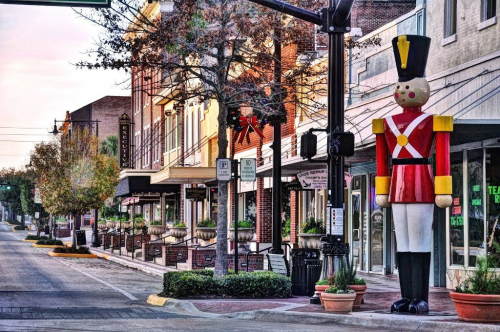 The nearest dispensaries to DeLand are Trulieve in Daytona and Aging Gracefully Center in Edgewater. When you visit a dispensary, the knowledgeable staff will ask you questions about your medical condition and your goals for using medical marijuana as a treatment. 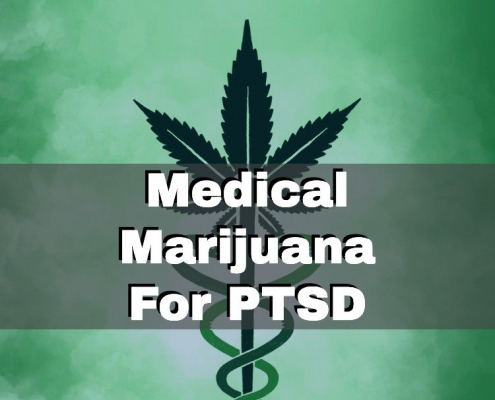 Once they have gathered enough information, they can develop a treatment plan using the right doses, types, and strains of medical marijuana. Though smoking marijuana is still illegal in Florida, you may purchase the drug in other forms such as pills, oils, or tinctures. You can purchase marijuana directly from the dispensary and take it home with you that day. If you would like to further explore using medical marijuana to treat your chronic health condition, schedule an appointment with a licensed medical marijuana doctor today to begin the qualification process.